Tom Tuggle is senior vice president, insurance sales and membership and serves in the same capacity for Retailers Insurance Company. His responsibilities include managing the Association’s sales force and building and strengthening relationships with Retailers Insurance’s network of Independent Agents. Mr. Tuggle attended Grand Valley State University, became a licensed Agent and joined MRA in 1993 as a regional marketing representative. 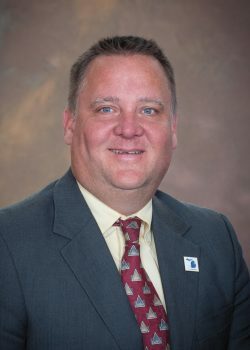 He held several management positions in Association membership sales and insurance company Agent relations before taking on his current title in September 2013.